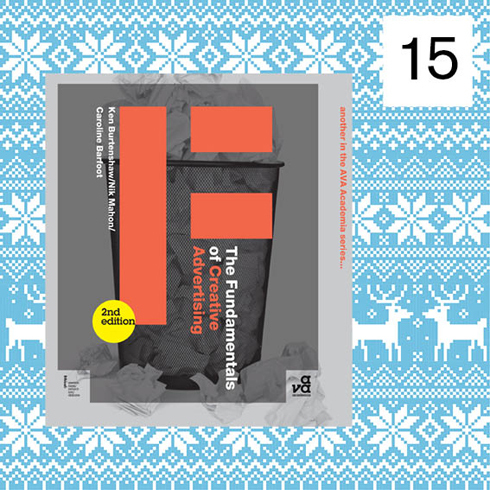 The Fundamentals of Creative Advertising, 2nd edition is up for grabs in today’s advent giveway! Interested? You have 24 hours to comment on this post to be in with a chance of winning a copy! 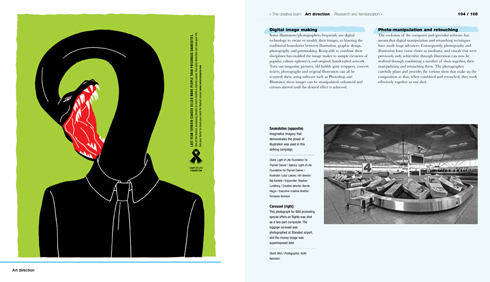 If you are thinking of starting a career in advertising or would like to know more about the subject, The Fundamentals of Creative Advertising, 2nd edition will take you step-by-step through each stage of the creative process, from initial planning and development, through to production and execution. This second edition features some of the world’s most successful and innovative advertising campaigns, which showcase how methods of advertising have changed in recent years due to the growth of digital media and integrated advertising campaigns. Interviews with leading practitioners give a highly illustrated overview of the industry and reader excercises will encourage you to test out the ideas presented in the book. The Fundamentals of Advertising, 2nd edition will be up for grabs until 4pm tomorrow – all you need to do is leave a comment on this post within the next 24 hours! Congratulations to Maggie J – you are the winner of Basics Interior Design: Retail Design. 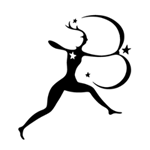 Please send your address press@avabooks.co.uk so we can send out your copy! I read this book last year. It’s really wonderful. Looks super! Count me in! I’d love to have this! This book is simply amazing! 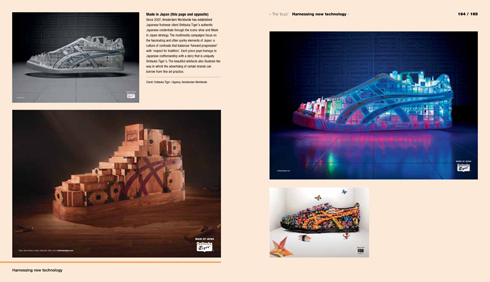 Advertising is not about expressing message but also delivering a universal language. People from all over the world can understand it.